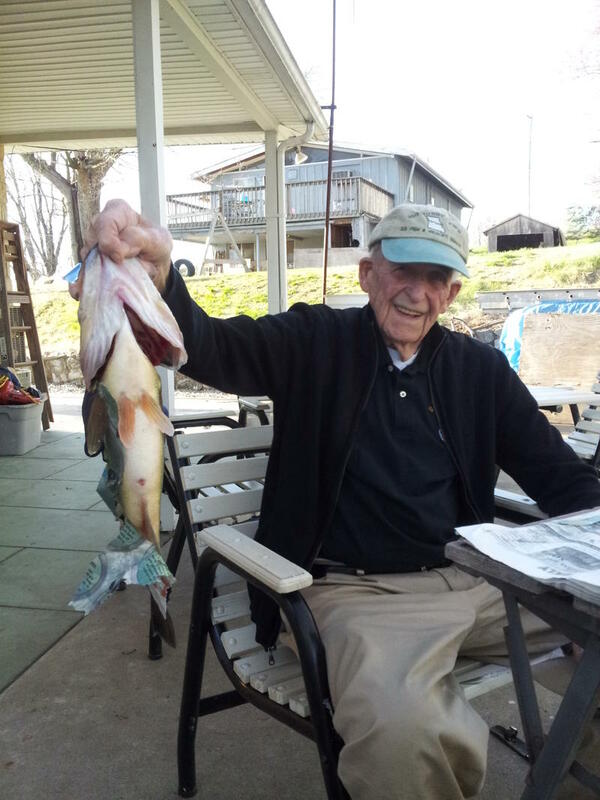 Fred Oerly celebrates a 2014 catch. Meredith Ludwig collected oral history from Oerly, which is featured on this episode of Thinking Out Loud. When she set out to collect the oral histories of longtime Missouri River valley residents, Boonville's Meredith Ludwig never imagined that she would end up with over 70 hours from two dozen men and women. Her histories - collected in 2004 - are archived at the State Historical Society of Missouri. KBIA's Trevor Harris talked with Ludwig about her oral histories with the late 'Mayor of Overton' Fred Oerly and Lottie Klein. 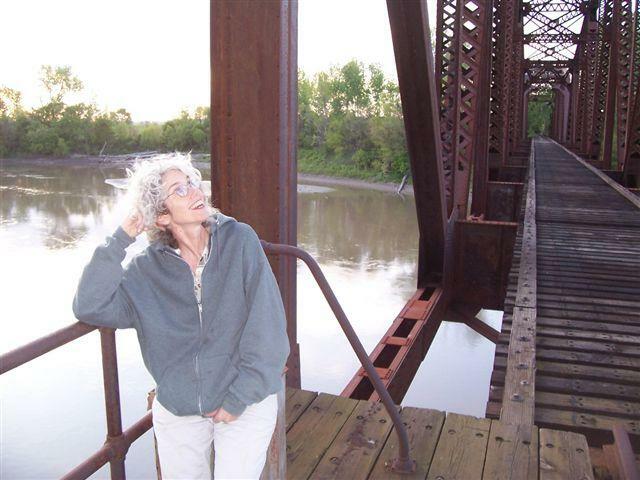 Meredith Ludwig on the Missouri River bridge at Boonville. 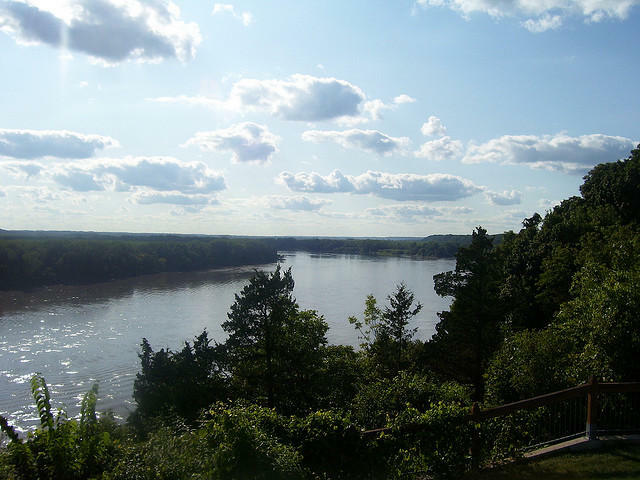 On this week's Thinking Out Loud, we share edited versions of a pair of oral histories collected by Ludwig as part of the Missouri River Folk History Project. Hear Meredith Ludwig's oral histories with a pair of longtime Missouri River valley residents. This program originally aired on Tuesday, January 24, 2017. 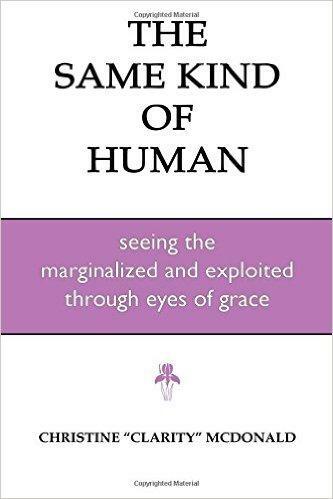 Darren Hellwege discusses Human Trafficking with Nanette Ward of Stop Human Trafficking Missouri and with Christine McDonald who has just published her second book on her own experiences as a victim of sexual trafficking, titled The Same Kind of Human: Seeing the Marginalized and Exploited through Eyes of Grace. This episode of Thinking Out Loud originally aired on Tuesday, January 17, 2017. By positioning themselves in the area's best birding areas, Allison Vaughn and Bill Mees were able to spot and count numerous bird species. Along with their fellow Columbia Audubon Society members, the duo took part in the Christmas Bird Count on December 22, 2016. Vaughn and Mees were guests on this week's Thinking Out Loud talking with KBIA's Trevor Harris about the annual count and what they saw. 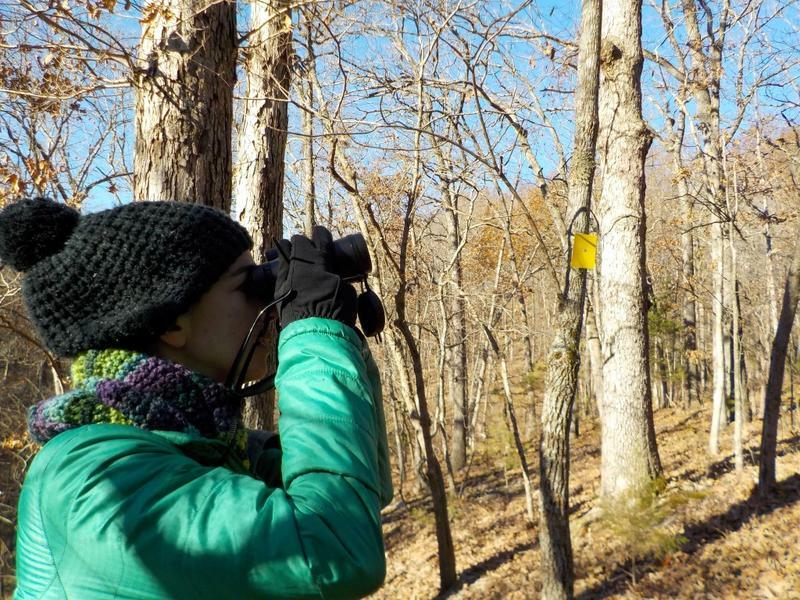 Columbia Audubon Society members spent their December 22 scouring Boone County skies and treetops for birds. On this week's Thinking Out Loud, Trevor Harris visits with Allison Vaughn and Bill Mees about the count's history, findings and offer pro tips for novice birders. I would like to explain a photo that ran on Thanksgiving day in the Columbia Missourian. It was a picture of a group of folks, some adults, and at least one teenager who were steadily working together towards one large, and possibly overwhelming project on a local farm. 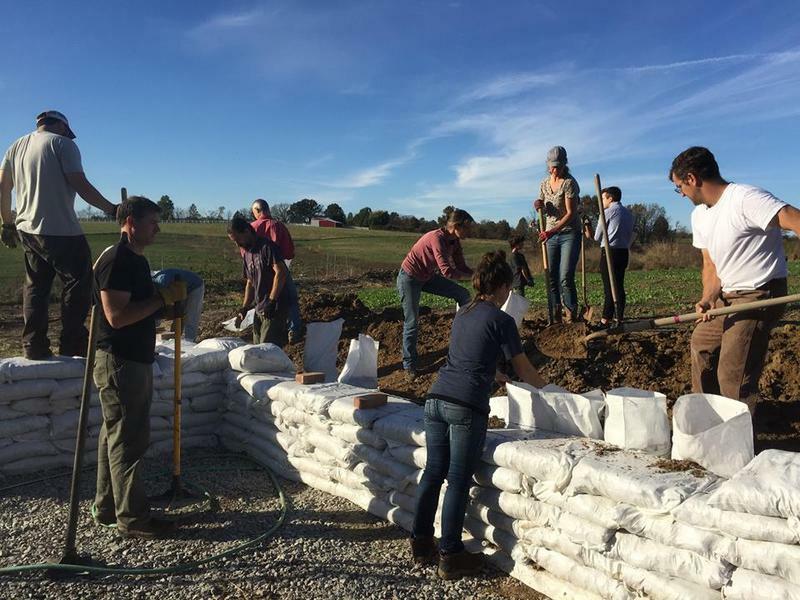 On this month's installment of Farm Your Yard, Carrie Hargrove recounts a recent group work day where she and about 30 other farm fans gathered to help build a root cellar for Howard County's Sullivan family. Hargrove is the farm manager for the Columbia Center for Urban Agriculture. The Coast Guard says work to clean up 100 gallons of diesel fuel in the Missouri River is complete. A towing vessel released the diesel fuel Monday after a fuel tank ruptured. A boom was placed around the vessel to contain the leaked fuel. The Coast Guard said in a news release that the fuel was successfully cleaned up Tuesday. About 3,000 gallons of an oily-water mixture were removed from the river. The spill was not expected to damage the environment. The Coast Guard said an investigation into what caused the tank to rupture is continuing.